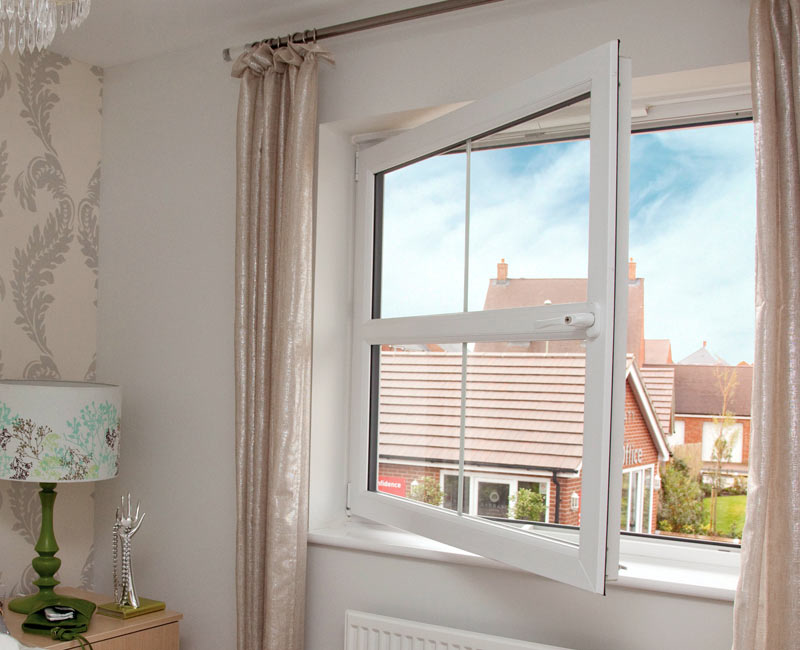 Welcome to Lookout windows we are a double glazing company based in Huyton Liverpool. We specialise in double glazing, doors conservatories and porches using our extensive knowledge to offer a unrivalled service to everyone of our customers. We have a complete showroom based in Huyton where you can come in an get advice and browse some of our products. We also offer free quotes to all customers so you know what we offer and what you get for your money before making any purchases. We strive to offer a 5 star service to each and every customer, we are proud to have been trading for over 30 years but most of all we are honoured to have been able to serve some of the same customers for that amount of time also. We believe our products speak for themselves they are tirelessly designed by industry leading experts to give you the best aesthetic look with out sacrificing quality. Only the best materials are used in their manufacturing process to ensure when you get a new window or door it is also built to stand the test of time. In order to achieve this we source our products from some of the industry’s leading suppliers such as Frameline, Door-Stop and Duraflex. Door-stop are truly experts in their field they manufacture composite doors made to last. 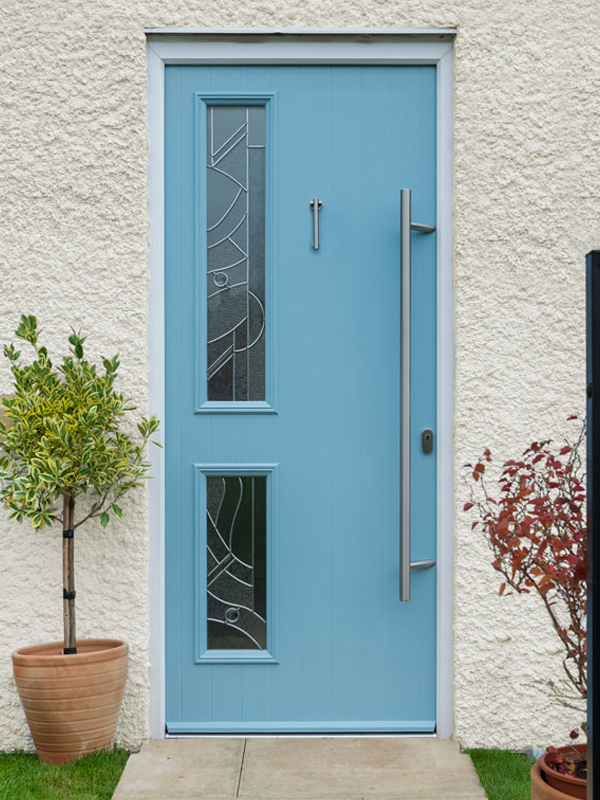 Their doors not only look great but can be customised in a multitude of ways meaning we can offer all of our customers variety on a level you cannot get everywhere else. Frameline & Duraflex are industry leaders for a reason, there passion for supplying and manufacturing only the best products really shines through. This is why when we fit their products we take the time needed to do it properly when you get a product from us you can be sure no job will be rushed. Lookout Windows replaced my old windows for new casement Upvc windows. I was shocked and impressed by the amount of variety I could choose from. I also appreciate how they took their time to install them and worked around my schedule. Great work. I have used Lookout for over 10 years for all jobs both small and large. Keith is a absolute pleasure to deal with. I would highly recommend. Being a landlord with an extensive property portfolio the needs for new windows and doors has arose often. I have used Lookout for my past 8 projects and every job has been as professional and of high quality. We have a great variety of windows perfect for both modern and rustic homes. 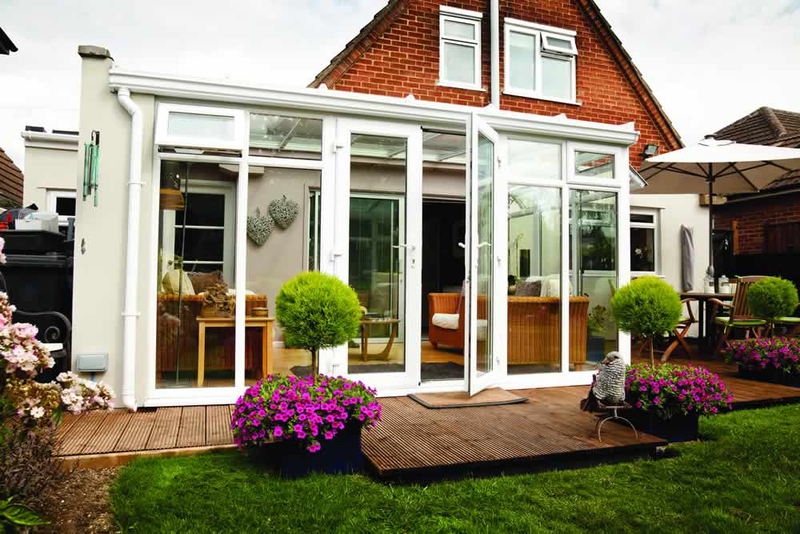 Take a look at our conservatories and orangeries, they are a great option to extend your home. Allow us to save your details to get back in touch with you. We do not share this. Allow us to save your details to get back in touch with you. We do not share this.